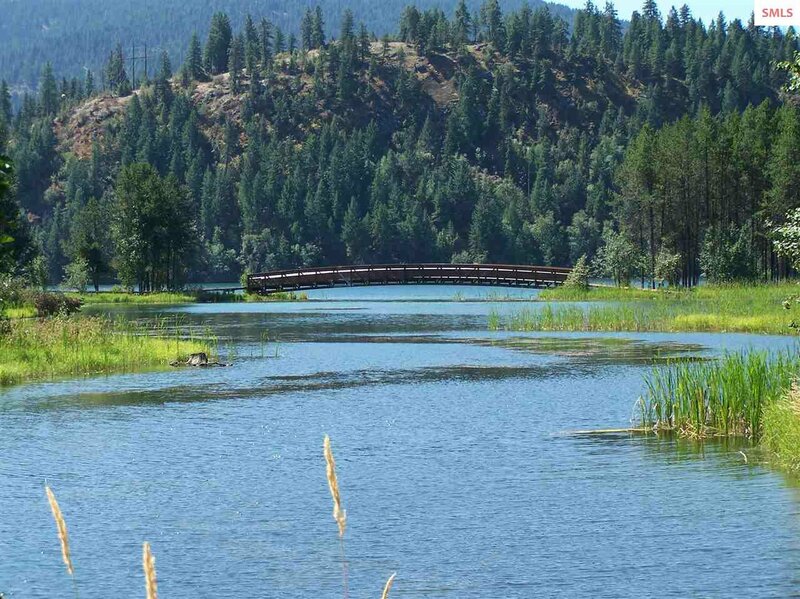 Desirable 1.08 acre lot with 97ft of private water frontages on Browns Inlet. 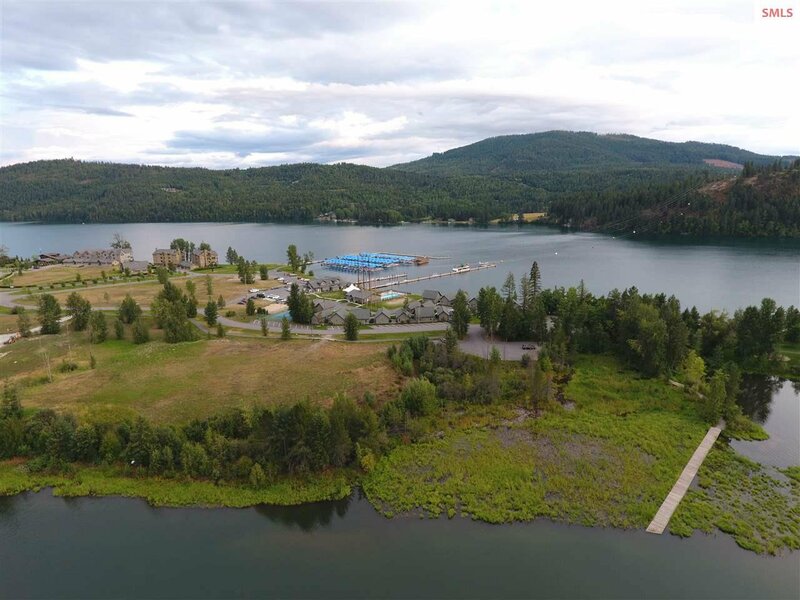 Offering southern exposure and stunning views, this parcel is a prime building location for anyone's dream home. 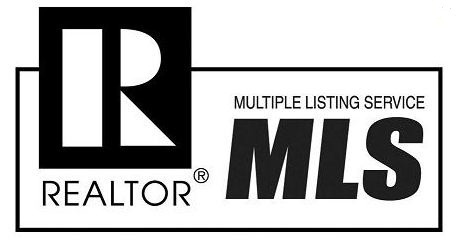 Utilities are to the property line and lot is beautifully cleared to provide a building envelope that takes advantage of both privacy and views. 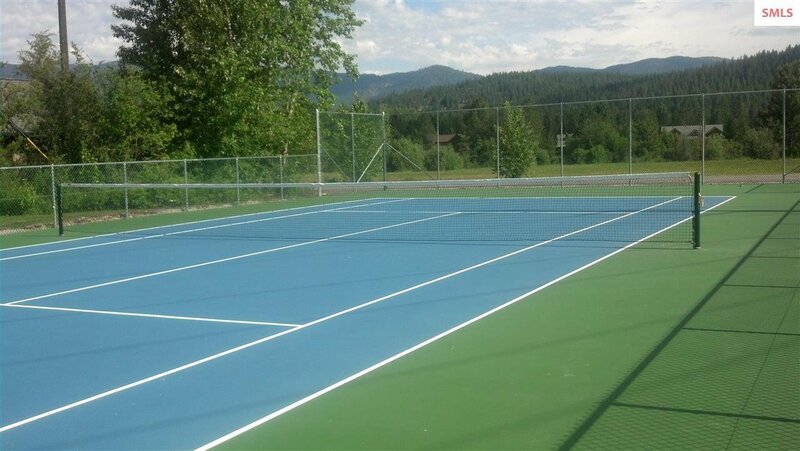 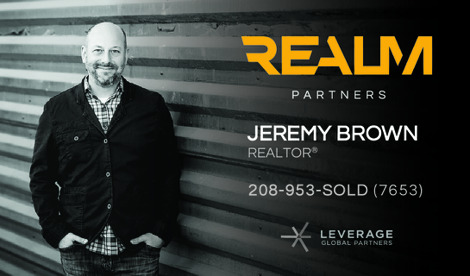 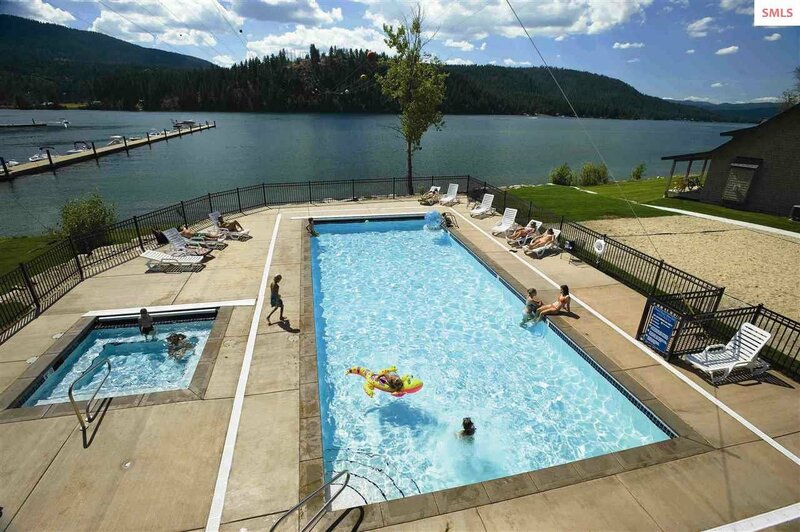 Located within Dover Bay, a residential waterfront community situated near Sandpoint, Idaho. 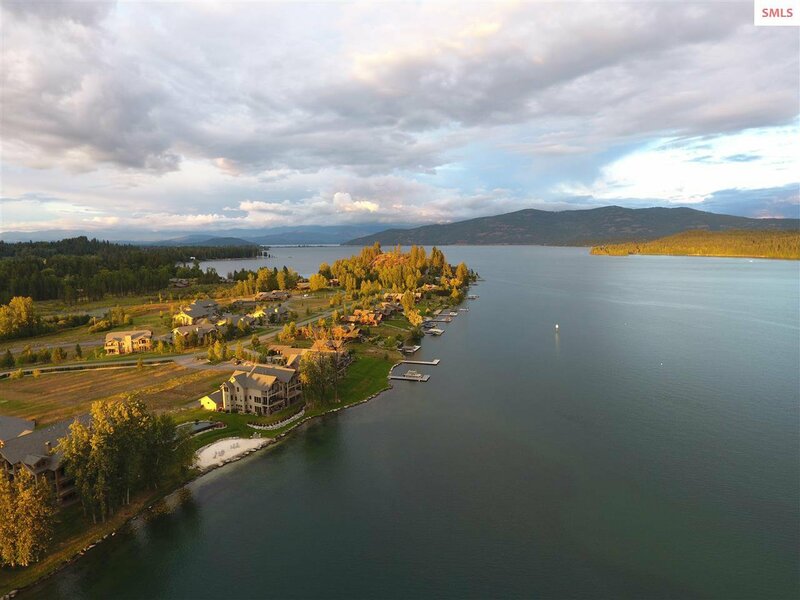 The natural beauty of this North Idaho community has been carefully preserved to provide a true four-season recreational lifestyle and relaxed pace in this unmatched lake and mountain setting. 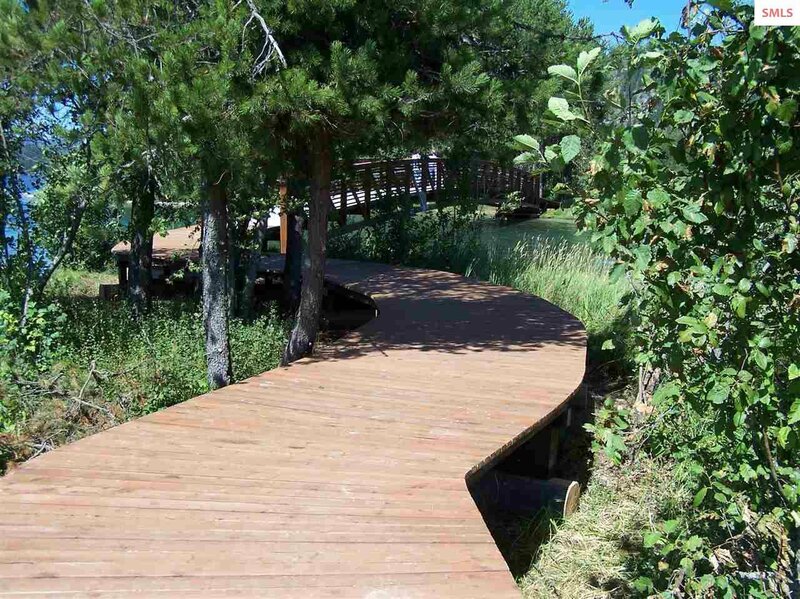 Dover Bay features a marina, cafe, market, fitness center, tennis court, volleyball court, horseshoe pit, over 9 miles of walking trails and 9 acres of parks and beaches. 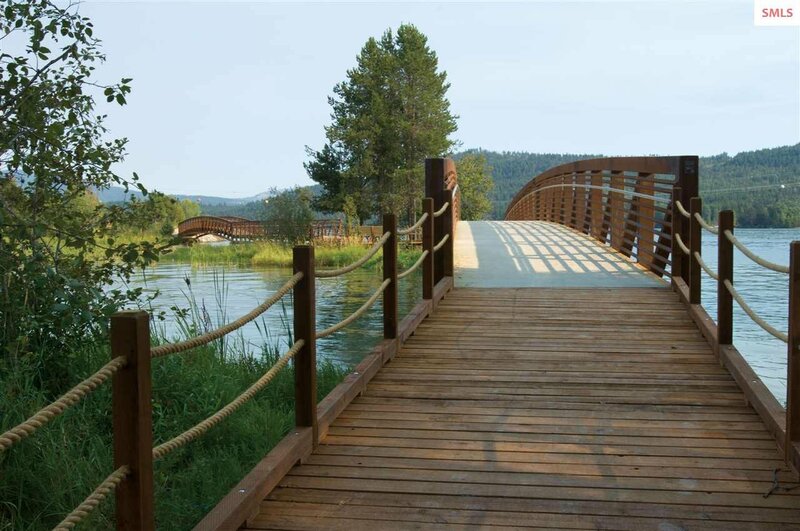 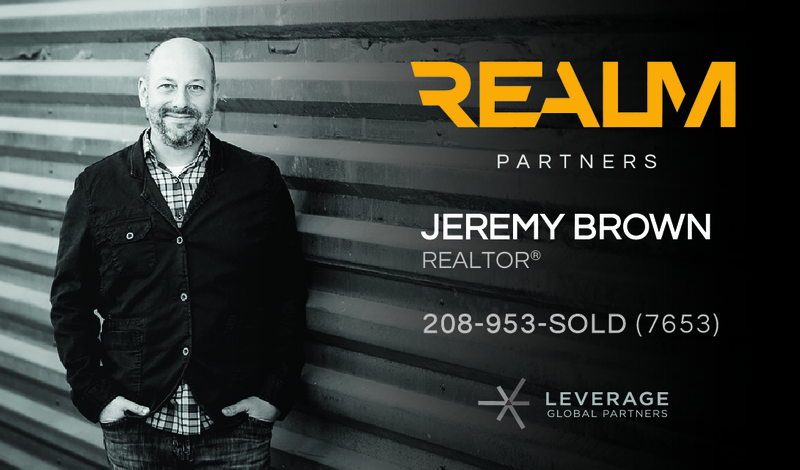 Only 12 miles from Schweitzer Mountain Ski Resort and 3 miles from downtown Sandpoint!